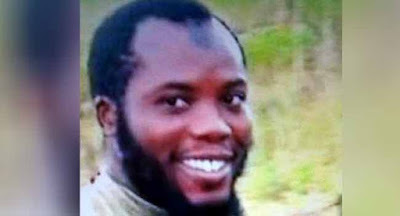 The Nigerian Military has claimed that it has killed one of the leaders of the Islamic State West Africa Province (ISWAP), the Boko Haram factional group believed to have abducted Leah Sharibu. A statement from the Nigerian Army (NA) said that the ISWAP media chief, Ahmad Sale, was neutralised in an operation by troops in conjunction with personnel of the Nigerian Air Force. The Army added, “The killing of the media leader is indicative of efforts by the NA to eliminate key members of the sect. The Army stressed that the death of the group’s media leader has shown that the leadership of the terrorist group was being targeted successfully by the military. It assured that other key members of the group would soon be apprehended or killed.